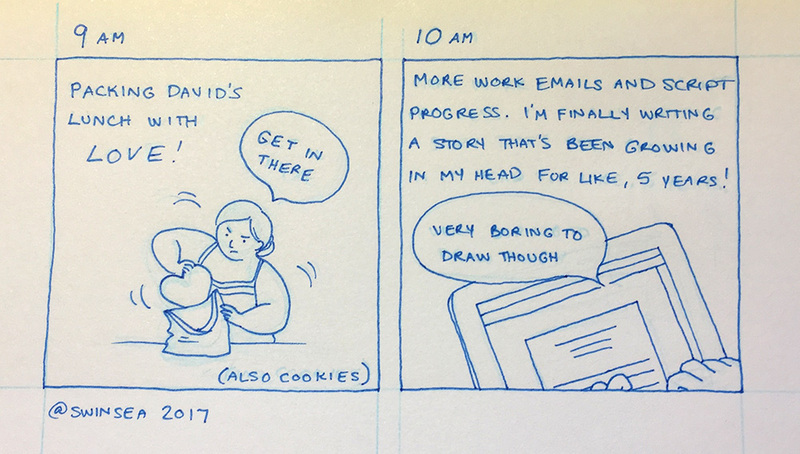 It’s Hourly Comic Day once again! 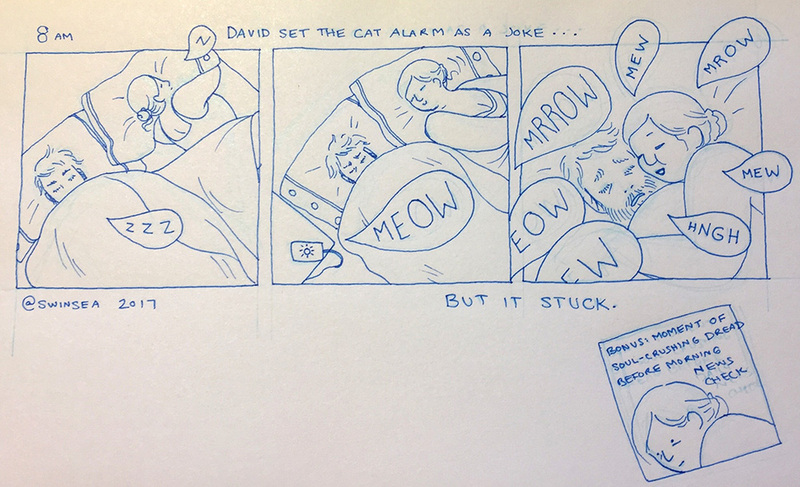 I’ll be updating this page through the day as I draw them. 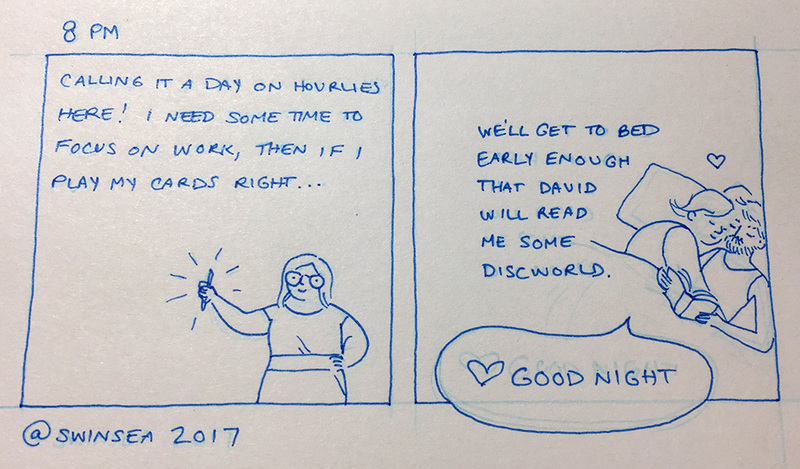 You can read hourlies from past years here.